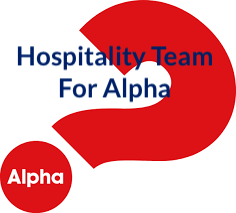 Many ways to serve our church community for the Alpha series each Sunday, February 10-April 7, 2019. Want to help out by being a shopper for us? We need assistance each week. How about preparing, serving and cleaning up one week?